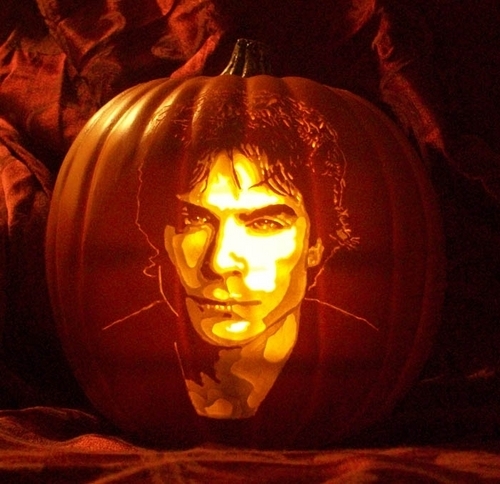 ian somerhalder pumpkin, boga. . Wallpaper and background images in the Ian Somerhalder club. This Ian Somerhalder photo might contain jack o 'taa, jack o' lantern, and jack o ' ya taa. IAN SOMERHALDER'S barua pepe ADDRESS!!! !